I’ve been working on this project for so long, it almost feels like old news now, but I’m still excited to finally share it with you! 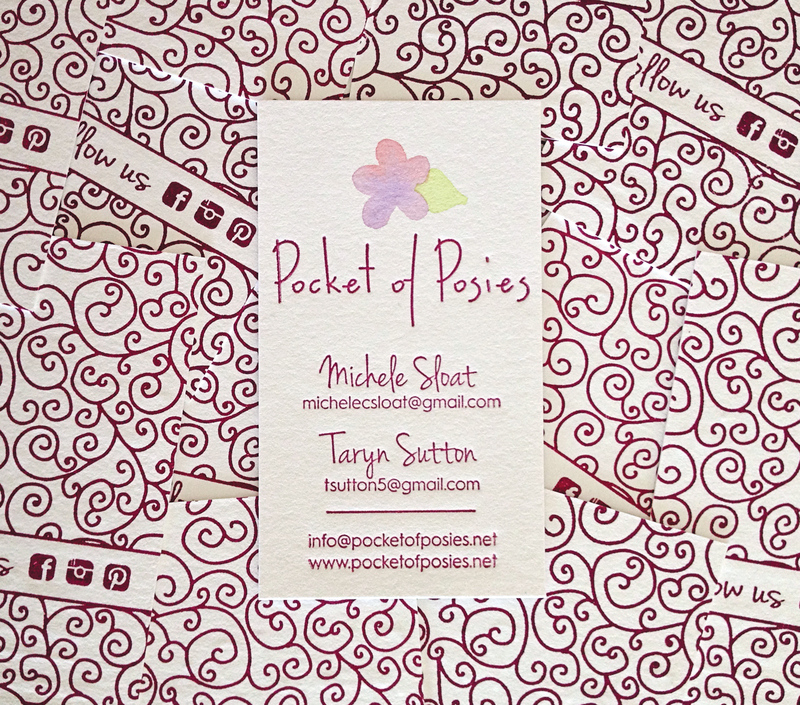 Several weeks ago, a pair California floral shop owners got in touch about business cards. 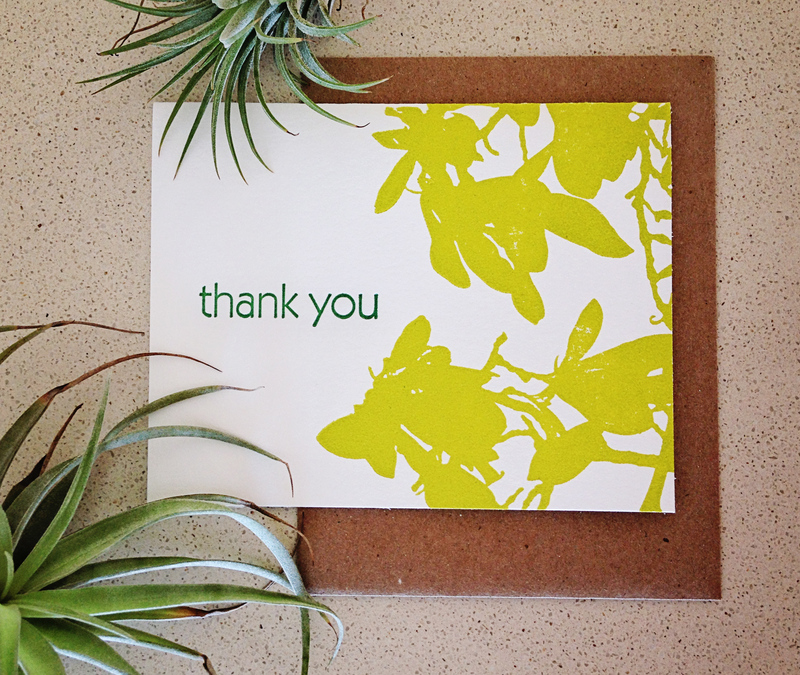 After only a few emails back and forth, I realized they were pretty much my ideal clients—quick and decisive with feedback, open to new ideas, and maybe most importantly, they seemed to truly understand and value the work that goes into letterpress printing. 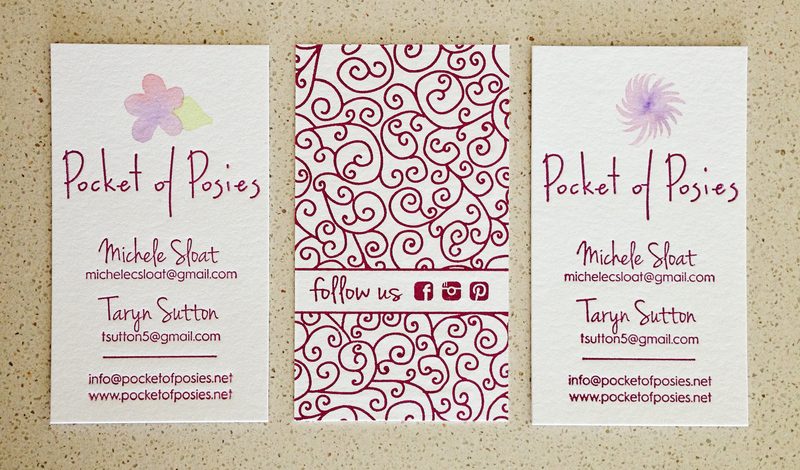 Plus, they were interested in incorporating my new watercolor illustration services into their cards! We nailed down the design after just a few rounds, and I ordered plates toward the beginning of March, allowing me plenty of time to print before my recent house guests arrived. You know the quote about the best-laid plans? UPS of course “misplaced” my printing plates for 10—TEN!—days in one of their facilities, and then instead of realizing the mistake and attempting to make up for it by rushing the order the rest of the way, it spent the next several days moseying along on a truck. I had planned to have it delivered to my friends who were coming to visit, since that’s usually faster (and always a lot cheaper) than having it shipped to the island, but of course it didn’t arrive before their flight. After several hours of calling 1-800 numbers by both me and my boyfriend, Owosso (the company that makes my plates) finally stepped in and managed to have them rerouted to Bermuda by the end of the week which was lovely… except that I had to pay an additional 40% in duty and “airport fees” (whatever that is). Lucky for me, from then on it was smooth sailing. I printed the card backs the day after receiving the plates, and let them dry for about two weeks. 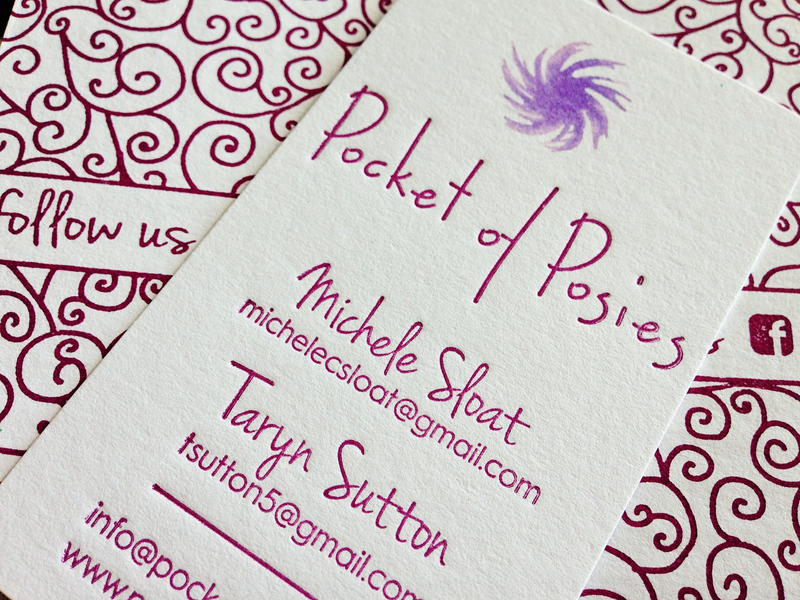 I was surprised by the amount of ink the all-over pattern used up, but they turned out just fine. 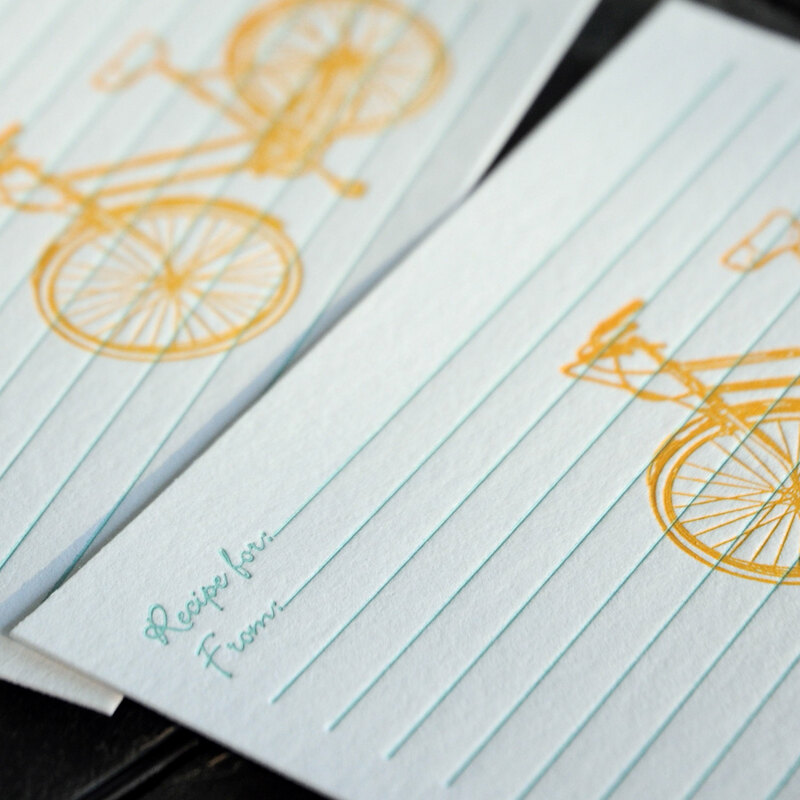 The fronts printed even more beautifully—and then the fun began! 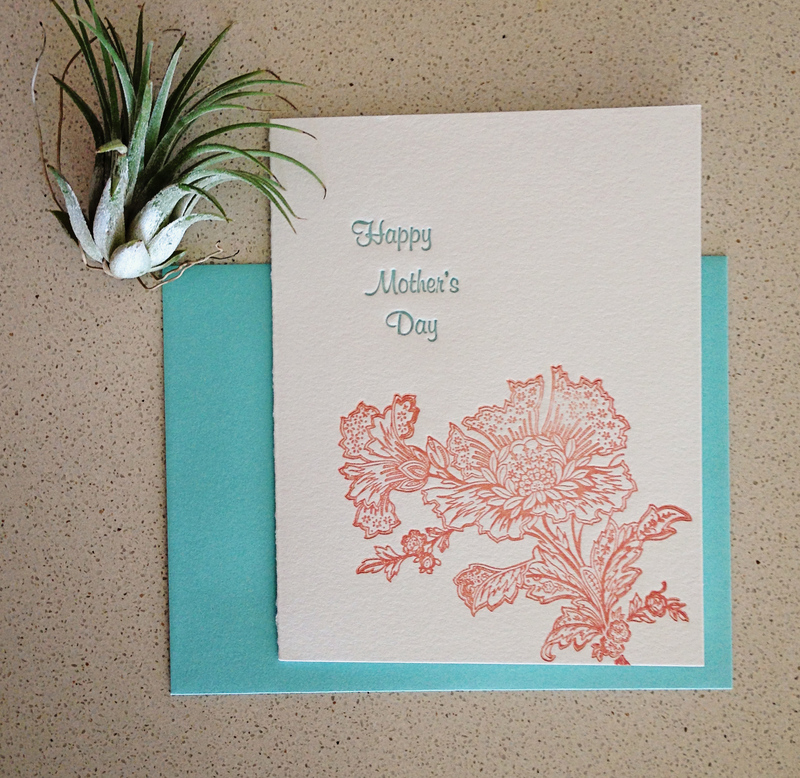 I hand-painted a funky flower on each card individually—at one point I had them drying all over the living room floor. 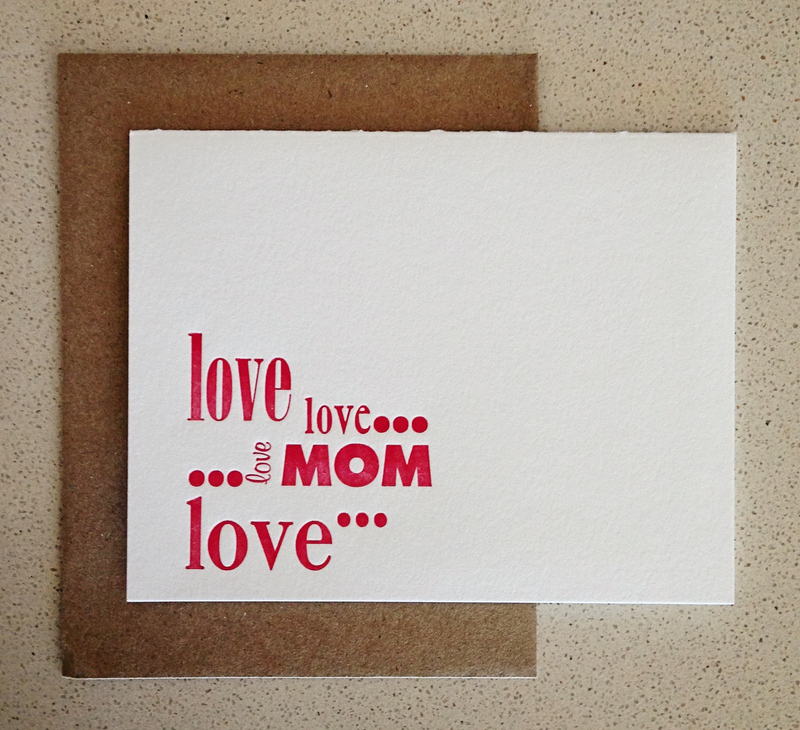 As always, the cards were finished by hand-cutting them to size and sorting out the best ones to send to the client! I’m so happy with how they turned out and I can’t wait until they arrive in California to hear what Taryn and Michelle think! 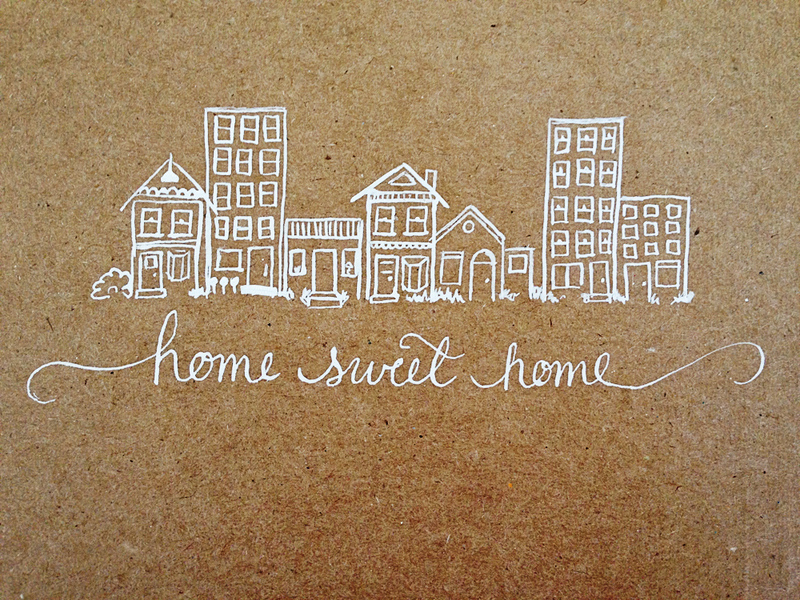 Last week, I sent off an order from my longest standing—and if we’re being honest, one of my favorite!—wholesale client. 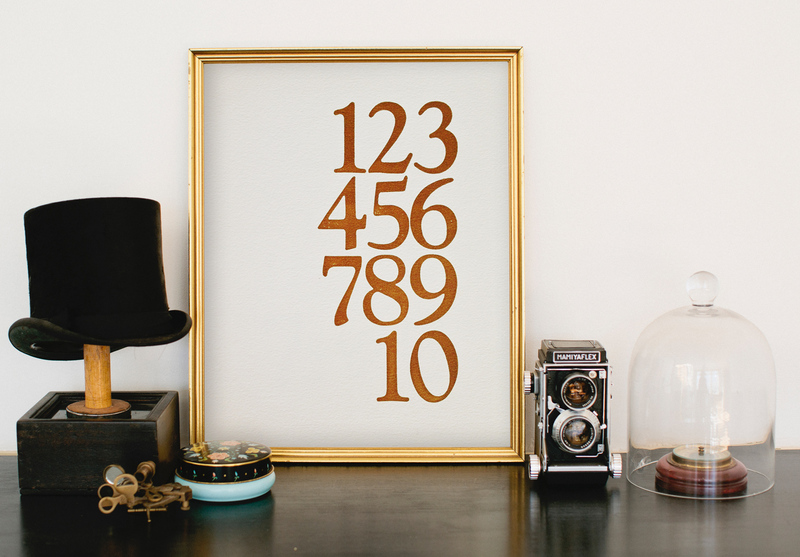 Driftless Studio has been carrying 622 press goodies consistently since 2009. 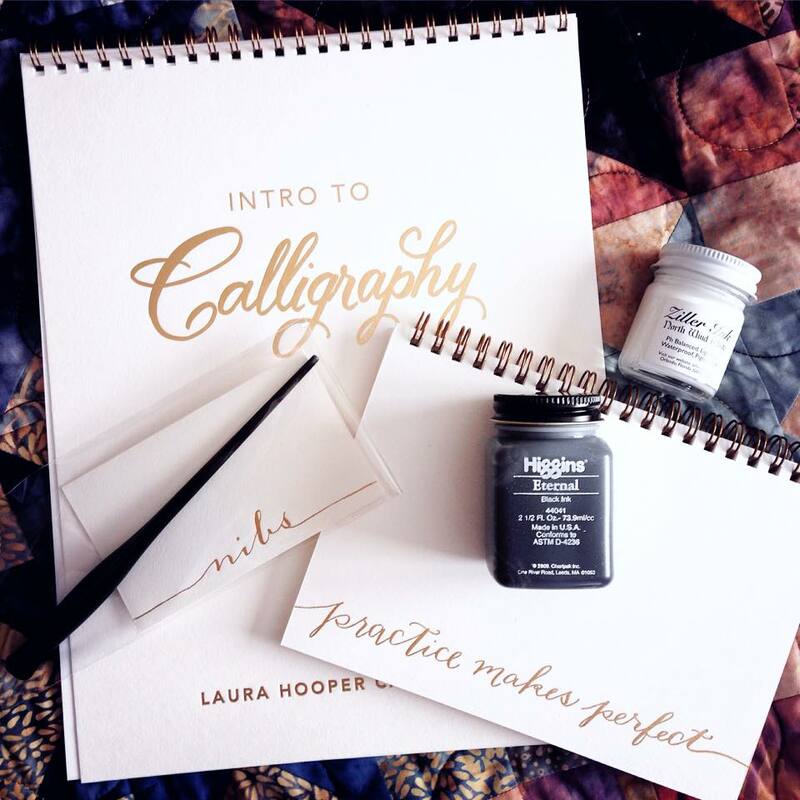 The owner, Anne, is fabulous to work with—tactile and appreciative of the artsy imperfections of letterpress; decisive and trusting of her intuition when it comes to stocking the shop; and always offering creative ideas to collaborate on pieces she thinks will sell well. 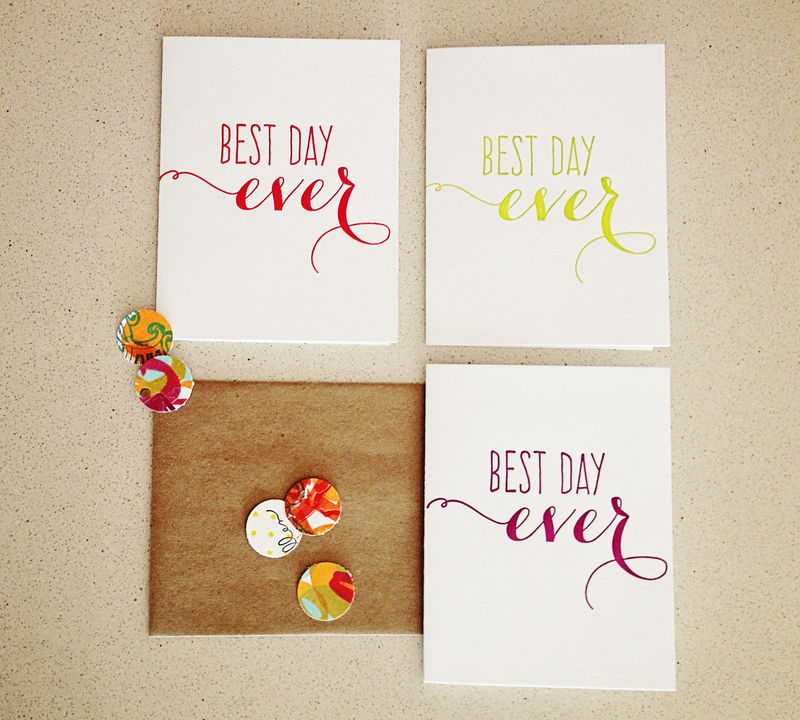 These collaborations have resulted in a few designs that are completely exclusive to her shop as well as small tweaks on existing designs—like our Best Day Ever cards in a bunch of new colors! I printed extras for my etsy shop as well, so get a multi-pack here, or individual cards here, here and here. Driftless Studio is located right in the heart of downtown, which is dominated by UW-Madison, so anything printed in red or Wisconsin-themed always sells well. With graduation soon approaching, they stocked up! 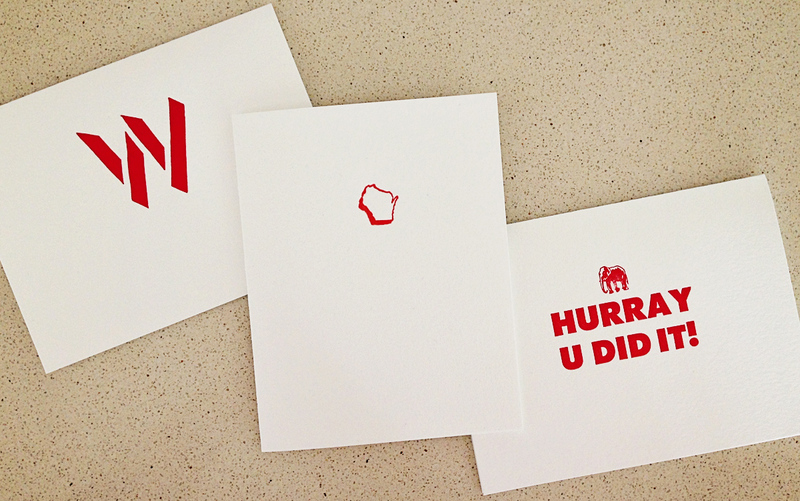 The Wisconsin notecards are also available in my etsy shop. The best part about having such a long-standing relationship is that Driftless still stocks a number of designs I haven’t had a chance to print recently. 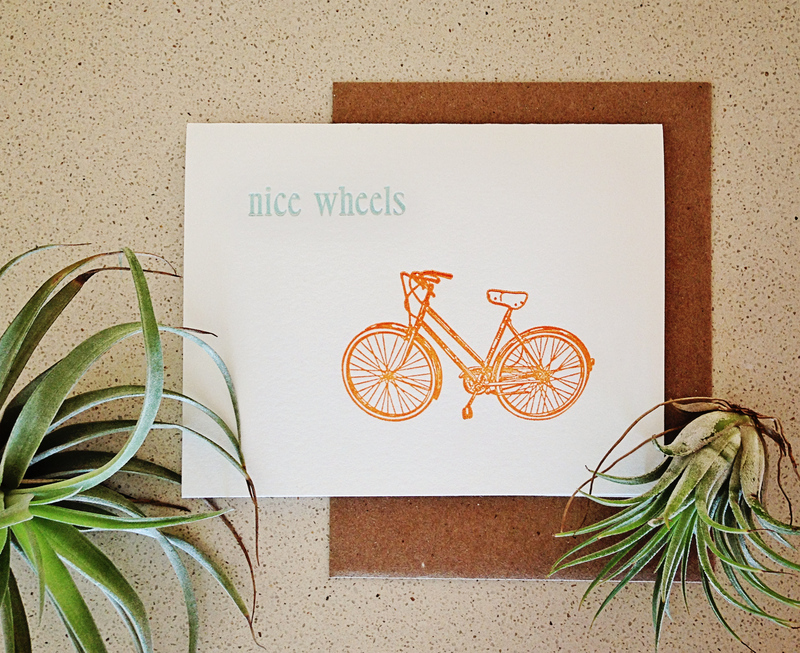 With more than 100 unique cards, it’s hard to keep them all in stock at once, so when the shop needed more nice wheels and magnolia thank you cards, I was all too happy to reprint some for the 622 etsy shop as well. I have a confession: almost every photo you’ve seen in my etsy shop or on my blog, Facebook page or instagram feed over the last two years has been taken with an iPhone. All my product photography, all those behind-the-scenes studio shots. I have professional editing software and know a few things about styling photos (former Art Director here, remember! ), so things have gone well so far. I do, however, feel something is lacking in my photos of prints and paintings. It’s a hard thing to capture the way a piece of art lights up a room to make the customer feel like it would be perfect in their own space. Since this is something I’m working on making more of (stay tuned for some exciting news in the next month or so! ), I enlisted my dear friend and very talented stylist and photographer, Laura Houlihan of Laurels & Stars photography, for some help. 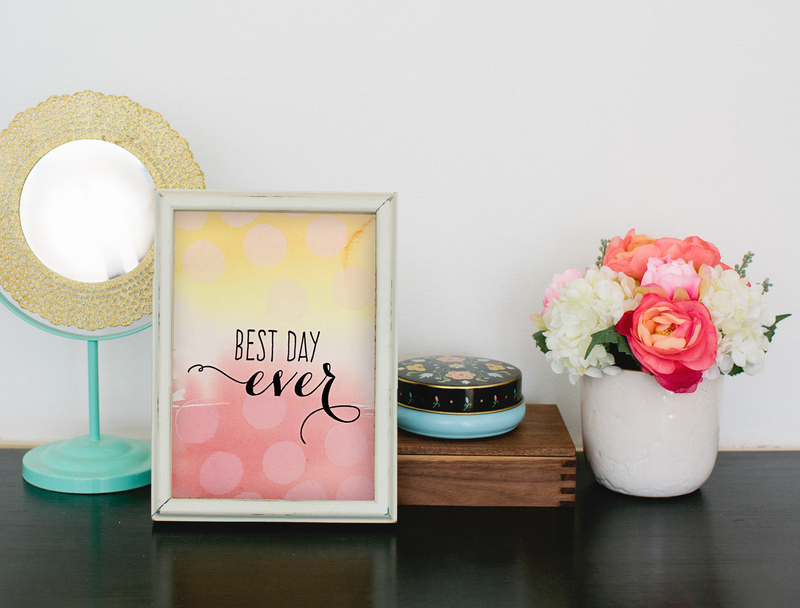 She has an incredible knack for creating gorgeous little vignettes throughout her home, so I knew she would knock this out of the park, but she even went above and beyond my high expectations! Check out the photos below and pick up any of these prints here! 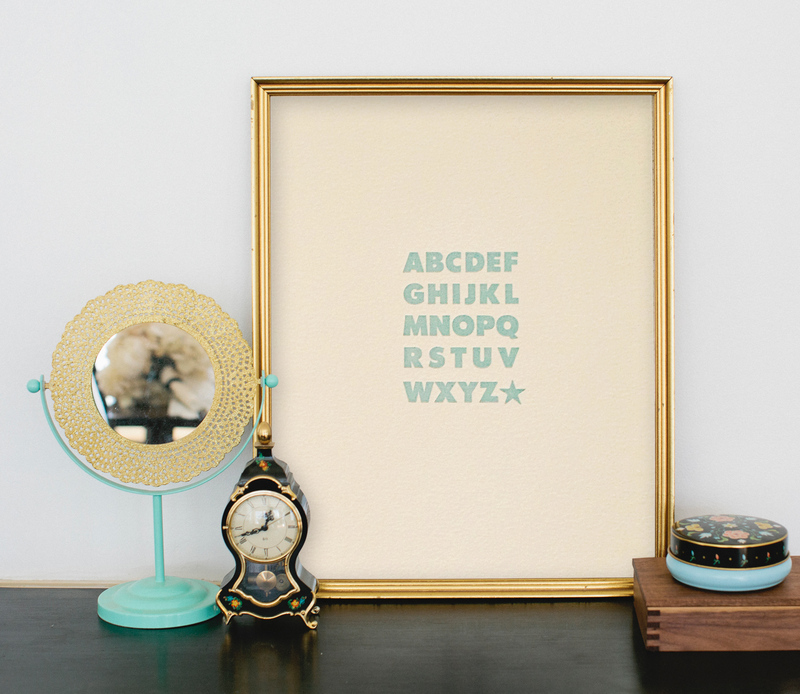 A few weeks ago, a woman from California got in touch about custom letterpress coasters. She was throwing a 50th birthday party for her husband and was hoping to have a logo printed on them. She ended up not wanting to deal with the cost and time required for custom printing plates, but I presented her with several design options that I could do with what was already in my studio and decided to go with these! 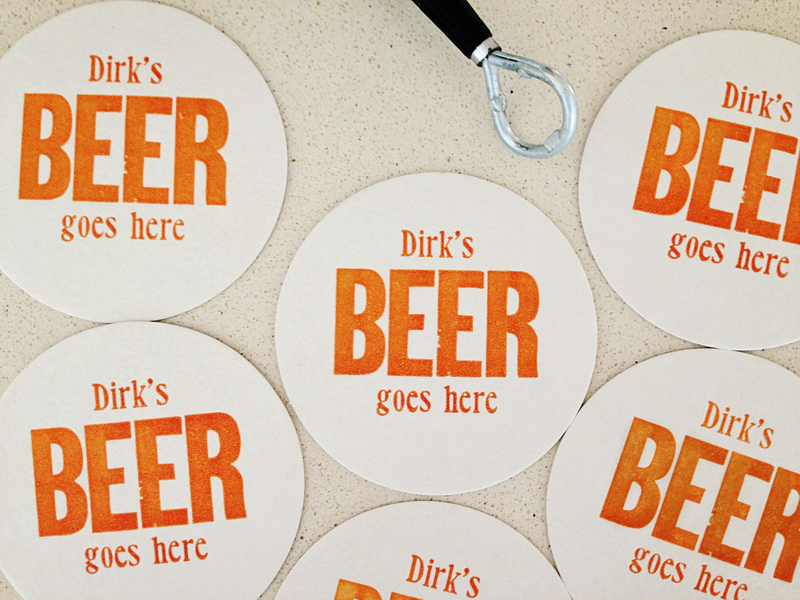 So today, somewhere in California, people are celebrating over custom coasters that I made and I love that! Want your own set? Order them here! It’s taken a few years, but I can finally admit that when I started this business I had no idea what I was doing. 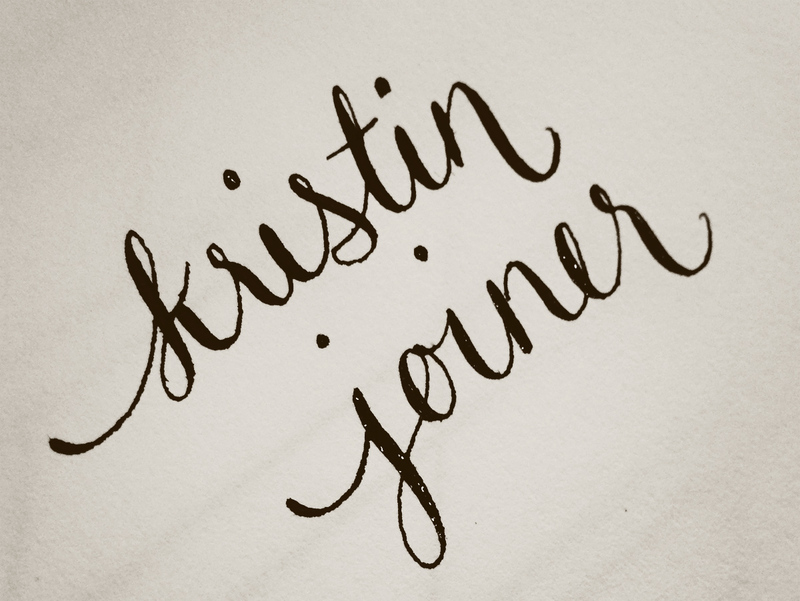 My previous letterpress experience had come from a fine art environment, where imperfections are talked away as a beautiful expression of the intrinsic nature of the medium (not that that’s not true—I love a good happy accident!). 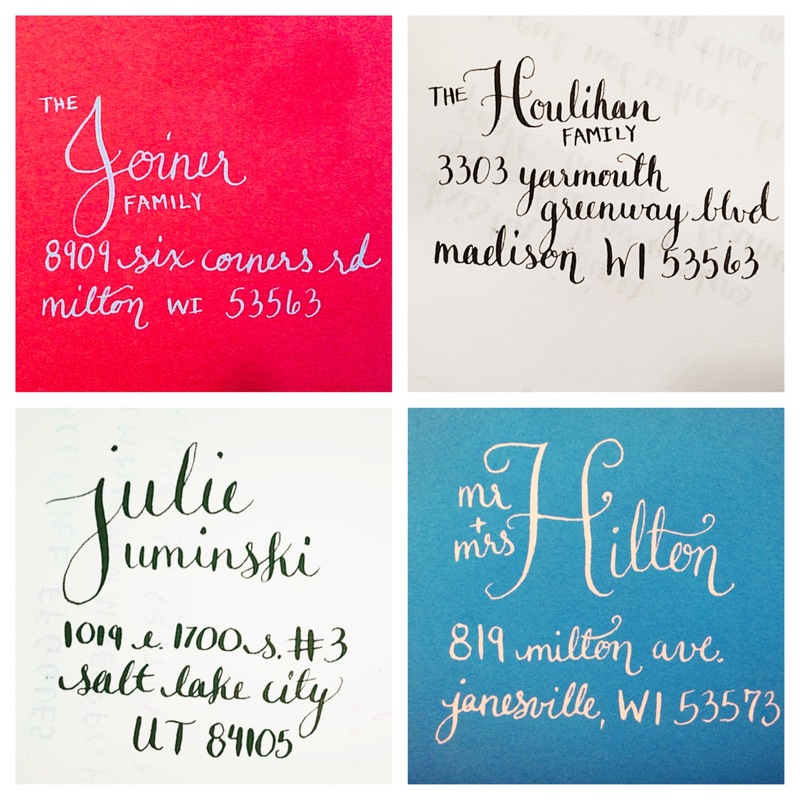 But when it comes to someone’s business cards or wedding invitations, those little variances that make each piece uniquely handmade can only be so noticeable before they become intrusive. I probably started taking on commercial jobs too early, and while my prices at the time reflected that—holy crap was I cheap!—I do sometimes wish I had spent more time on technical skills before diving in head first. Fast forward seven years and my skills are miles ahead of where they once were—but so are my standards. I find myself fretting over a tiny imperfection I wouldn’t have even noticed a few years ago… all the time. So a quick email with a few positive words from a client is just about the best thing that can happen in a day, unless of course, a re-order comes in! 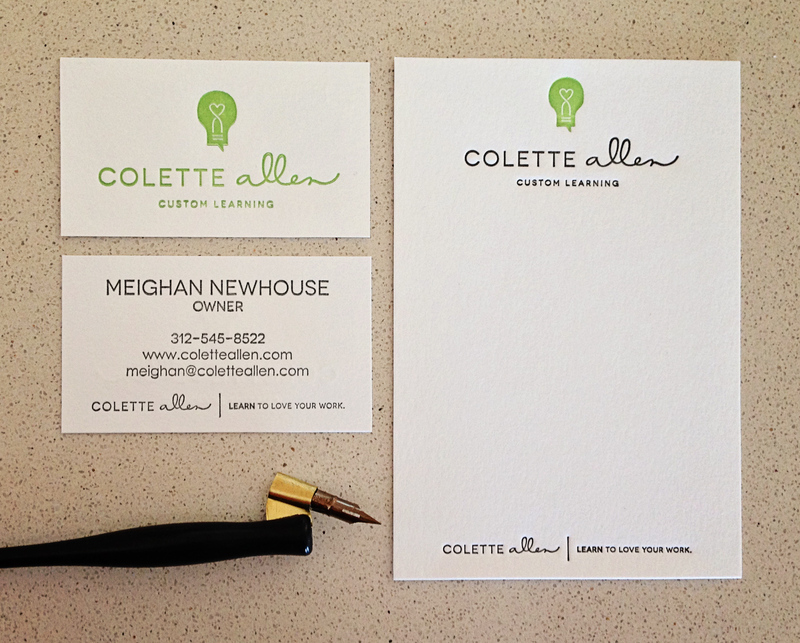 This week, I’m super excited to be reprinting Meighan Newhouse’s business cards. It was only a year ago and they turned out pretty great last time (so much so that she says “I get SO many compliments on them! And I’m so proud to hand them out!”) and I think they’ll be even better this time around! Wish me happy printing!